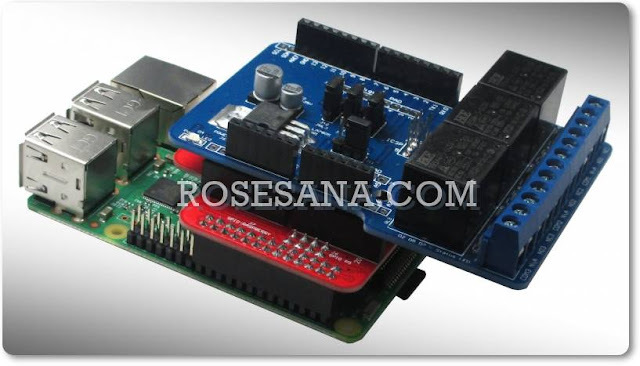 This is a state-of-art educational robot made through integration of high-tech horizontal sensor(GYRO sensor), horizontality control software(PID Algorithm), optical senser for line detection(PHOTO sensor) and sensor for the precise control of the motor(ENCODER). 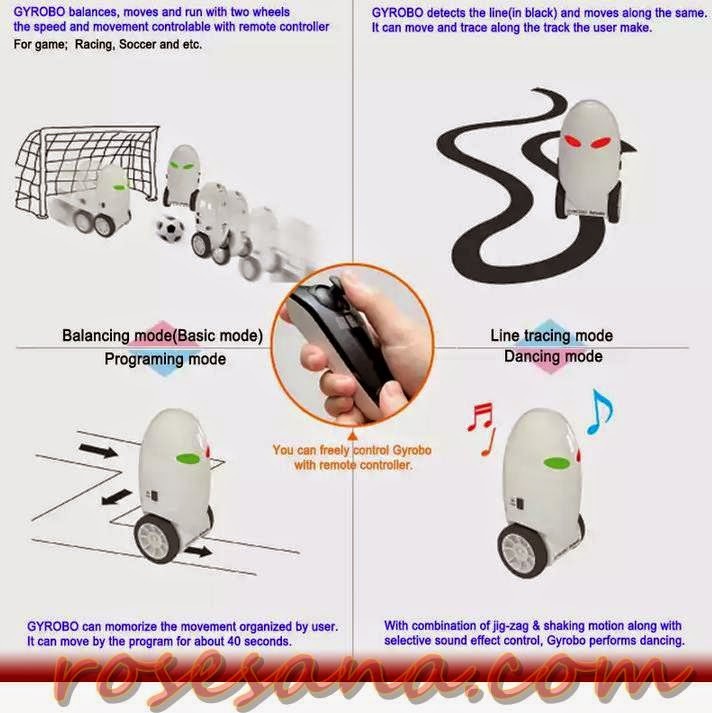 It stands upright well with two wheels without falling down to the ground, and player can easily control the movement and the speed of the robot with using wireless joystickand further can enjoy various type of games such as soccer, pool, racing and etc by a player alone or players in group. 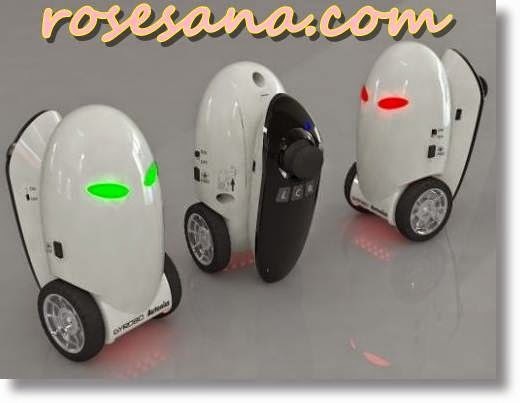 Through playing with this amazing robot, children can get to learn about the robot naturally along with great fun and pleasure. • balances, moves, run with its two wheels. • controlled & moved freely by remote controller. • it speeds up and performs zigzag /shooting motion.